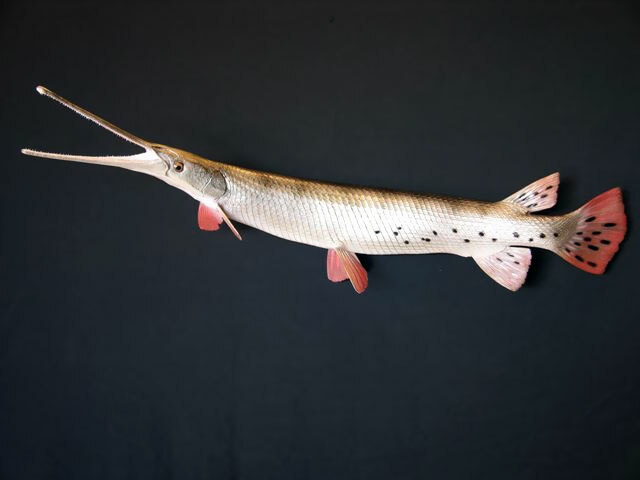 The longnose gar, Lepisosteus osseus, is a primitive ray-finned fish of the gar family. 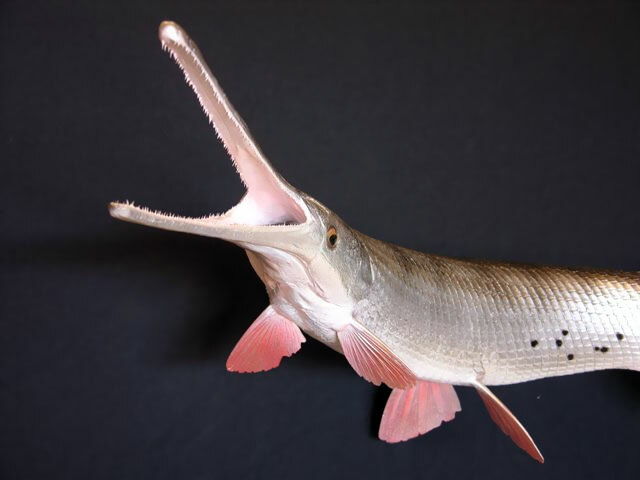 It is also known as the needlenose gar. 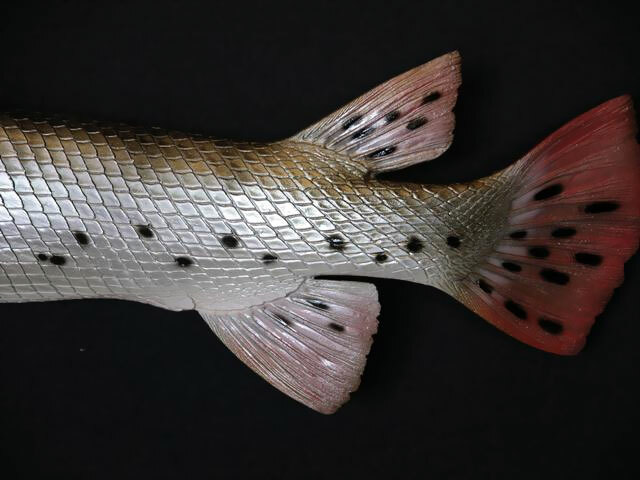 L. osseus is found along the east coast of North and Central America in freshwater lakes and as far west as Kansas and Texas and southern New Mexico. 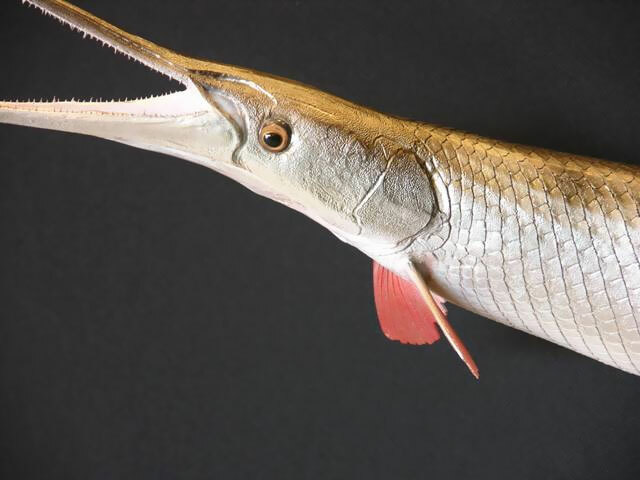 The gar have been present in North America for about 100 million years.